It includes blotting papers that double as rolling papers. Milk, the bicoastal "cultural hub" and creative media company that works with fashion, music, photography and film clients, just launched a tangible version of what its vision of "cool" means. 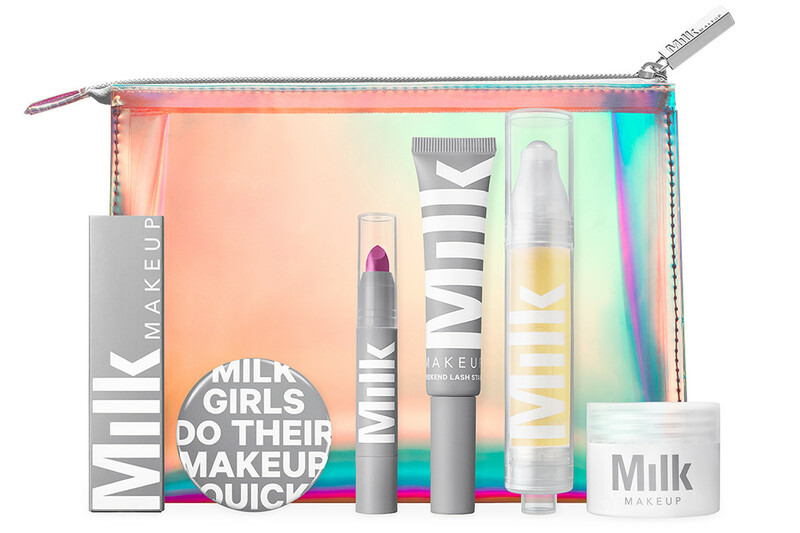 Milk Makeup, an ambitious 85-piece cosmetics and skin care collection, was introduced earlier in January and becomes available at Sephora.com and UrbanOutfitters.com on Monday. The range is the brainchild of Mazdack Rassi, Milk&apos;s co-founder, his wife and Marie Claire editor Zanna Roberts Rassi and Georgie Greville, the creative director of Milk&apos;s in-house production company. The intended audience? Cool girls who don&apos;t use makeup brushes. It&apos;s a demographic that new beauty companies have been trying to harness lately, both as inspiration and as customers. Glossier has won over the hip, unfussy girl who cares about her skin but won&apos;t commit to a 10-step regimen, and Nudestix offers easy products for young women who can&apos;t be bothered with makeup brushes and spending hours watching elaborate makeup tutorials. Milk combines both of these ideals into a pretty intriguing and innovative product line. Greville says the collection has been in the works for three years. 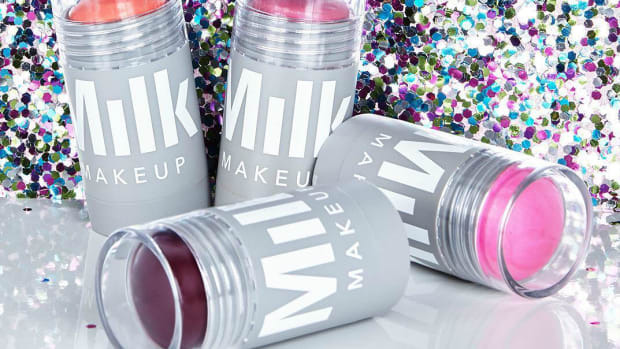 "I was doing creative direction in Milk&apos;s voice for a lot of other brands, and the idea of a makeup brand was always thrown around," she says. "MAC had always sponsored Milk’s beauty vanities in all the studios and we were always like, This is kind of weird, what if we did our own thing?" She and her team pitched the concept to Sephora, and the beauty retailer bit. 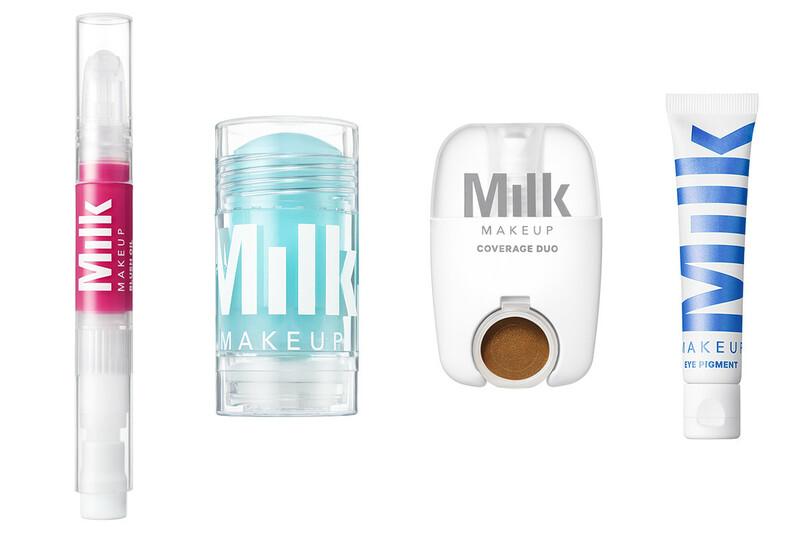 Dianna Ruth, Milk Makeup&apos;s COO who did product development stints at Hard Candy, Benefit and Laura Mercier, says, "Georgie came up with the tagline &apos;Milk girls do their makeup quick&apos; and that was the first thing they told me when I came." The result includes products in roller balls, chubby makeup sticks and tubes of pigment meant to be applied with fingers. Everything, including a face oil that&apos;s in plastic pushpen packaging, is meant to be unbreakable and tossed in your bag. Several products, including a concealer duo and matte multifunctional face palette, come in that new, peculiarly addictive formula that&apos;s somewhere between a powder and a cream (Ruth calls it "marshmallow"). It&apos;s squishy and glides on pretty flawlessly. All of the products are "as natural as possible," according to the team. The packaging is unisex and minimal, and the products themselves are inspired by art supplies and Muji, the beloved NYC art and stationery store. 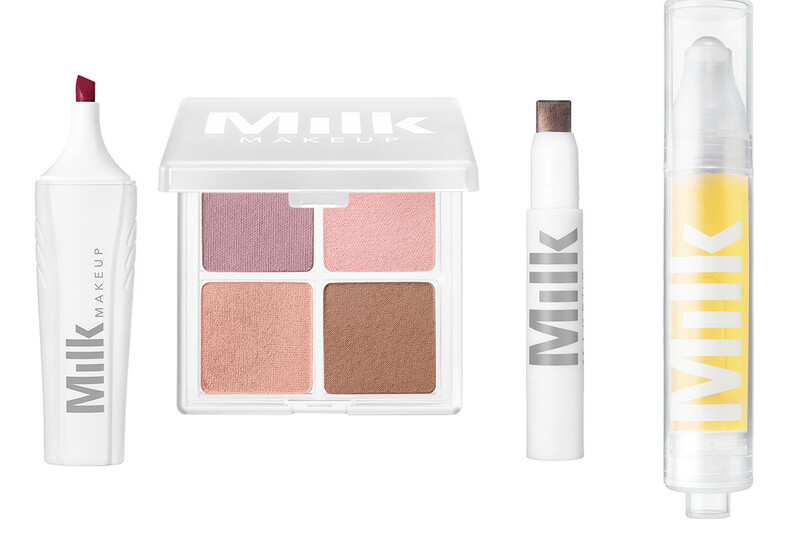 Prices range from $10 for blotting papers to $38 for facial oil, and the goods are now available for purchase on Milk&apos;s website and Sephora.com. The line will launch in 50 Sephora stores March 15, and lands at Urban Outfitters stores in June. Some noteworthy products to check out include the aforementioned Sunshine Oil, Cooling Water (an under-eye caffeine stick), Blush Oil (which is in a rollerball), Eye Vinyl (a glossy eye product), Coverage Duo (two types of concealer in handy packaging) and my favorite, the Shadow Liner. This product combines the concept of an eye shadow crayon with an eyeliner; it&apos;s offered with a flat tip that you can turn one way and dot across your lash line as a liner or use more broadly on the entire lid. Oh, and Milk girls apparently love their 420 also, because a box of blotting paper doubles as rolling papers. The collection also includes a shade range that will work on many skin tones. "Our customer is not one girl," says Ruth. 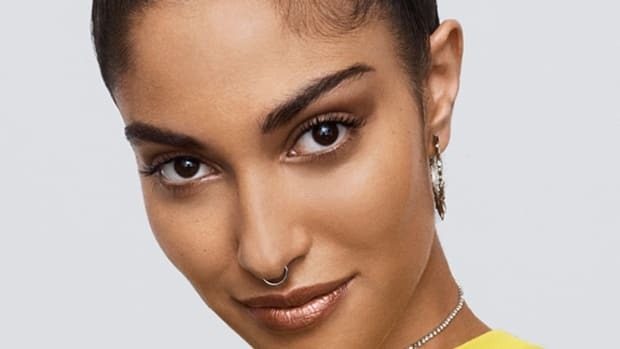 The short how-to videos and campaign images feature models — some of whom were scouted on Instagram — with a variety of skin tones, facial features and hair types. There is purposely no foundation offered. "We felt our girl didn&apos;t use it," says Greville. So what happens if you&apos;re a Midwestern girl who&apos;s never heard of Milk and who doesn&apos;t care how cool NYC girls do their makeup or are over the age of, say, 25? You&apos;re still covered. Ruth says, "We&apos;re both busy moms, so we selfishly did things for ourselves that we wanted to because we don&apos;t have time. No one has time!" In a whopping 16 shades. Inclusivity FTW. The wildly popular fledgling beauty brand just received its first outside investment.